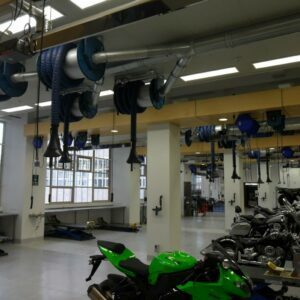 Airtight Solutions’ fume extraction systems in NZ are unsurpassed in the industry. 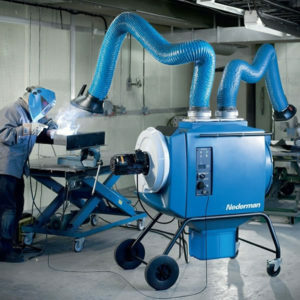 These specially designed fume extraction systems create a safe and hygienic environment for employees, properly handling any fumes that are produced at your worksite. 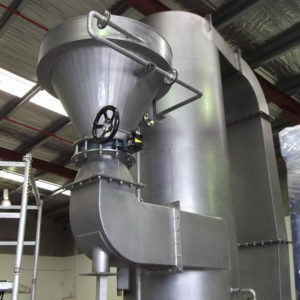 The experienced team at Airtight Solutions use our extensive engineering background to custom design fume extraction systems in NZ, from Christchurch to Auckland. 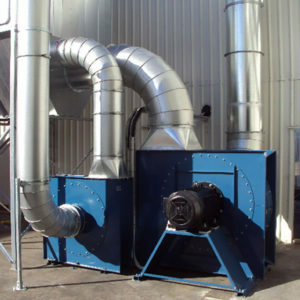 Our fume extraction systems for NZ sites include the Filterbox dust and fume extraction system, industrial fans, exhaust reels, the NEX Heavy Duty Fume Arm, original fume arms and wet scrubbers. 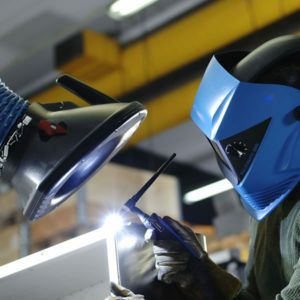 As per your plant’s needs, these technologies can be used independently or as part of one system. Our superior fume extraction systems in NZ effectively remove hazardous fumes, resulting in energy savings and a safer working environment. 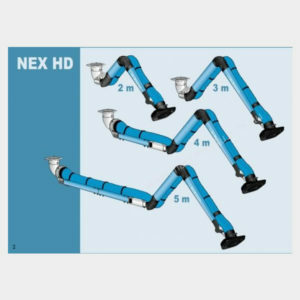 These systems are available in modular form, to ensure easy adaption as your premises grows.